By Daryl Arnold | The number of older adults living alone in Singapore will grow to 83,000 by 2030, and currently 60% of injuries sustained by older adults occur in their homes – that is a frightening statistic. The aging population and growing chronic illness incidents are further straining the health and home-care industry, which is already facing issues such as rising costs and manpower shortages. Globally, there is an increasing demand for new services to support independent living while delivering quality care. For my Singapore startup ConnectedLife, the challenge of building a smart and safe home for older adults has personal significance. My father had a heart attack while living alone overseas. It was only because a neighbour dropped by that he was found and is around today to play with his grandchildren. After it happened, I wanted to do something about it and started the whole process of thinking about how technology could be leveraged to overcome such a risk. ConnectedLife addresses the wellness and healthcare needs of the fast-growing global aging population through unique technology and applications that leverage connected devices to enable an older adult to live independently at home, safe and secure, with the knowledge that if anything goes wrong, their loved ones will be notified in a timely manner. Smart cities and smart homes need to be designed around the people who live in them, where big data and other advances in technology are tapped to improve the quality of life. In a move to realize Singapore’s Smart Nation vision, the Housing and Development Board (HDB) together with other government agencies collaborated with ConnectedLife in 2015 to test-bed the solution in Yuhua, Jurong – the first HDB estate in Singapore to go smart. Residents were given the opportunity to try out the solution, and provide feedback on how it could help with their day-to-day living, so that this solution can be adapted to further enhance quality of life. Lina Teo, 65, lives alone and is one end user with a compelling reason to embrace the technology. A few years back, she slipped and fell in the bathroom and had difficulty calling for help. The incident left her with a fractured arm and ribs, as well as a heightened awareness of how things could have been worse. “I realised I needed something to protect me, in case I have a fall again or any other emergencies. That’s why I installed ConnectedLife,” Teo says. 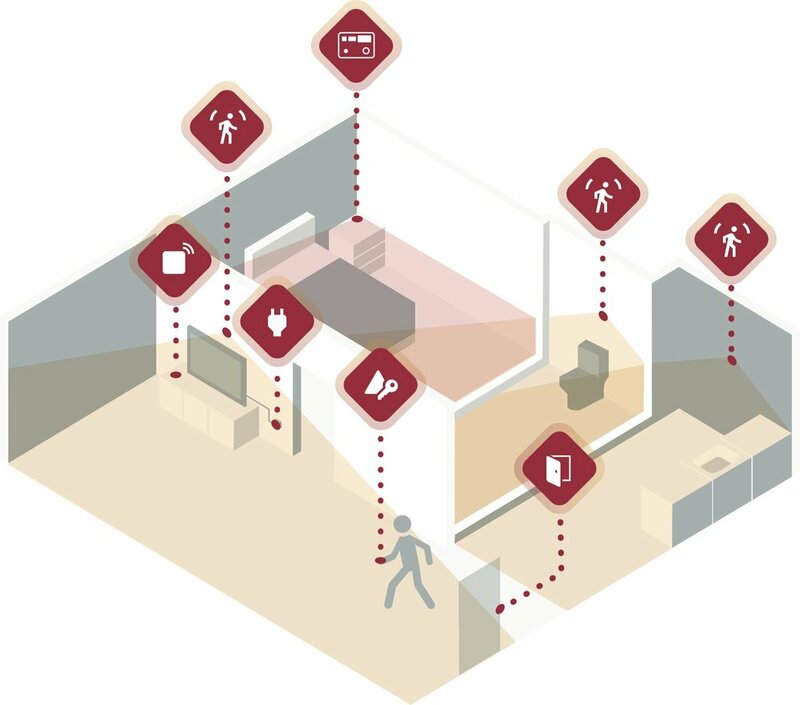 For instance, if she goes into the bathroom and inactivity is detected within the bathroom (as well as the rest of the house) after a predefined period, alerts will be sent to her caregivers through mobile phone and an online dashboard. Even if caregivers are unable to render assistance in a timely manner during emergencies, ConnectedLife’s 24/7 call center can step in to provide the help needed. This is a simple example of how a smart home can reduce stress and anxiety for older adults living alone, while taking a huge load off the minds of family and caregivers who need to juggle work and other responsibilities. This way, older adults can lead an independent life – and at the same time that they enjoy this independence, help can always be rendered in a timely manner while not being overly intrusive into their lives. Smartness is simply not about how advanced or complex technology is, but how well technology is used to solve problems and address challenges. A smart city must use technology in ways that make a positive impact in the lives of its citizens. ConnectedLife believes that this means putting the human back into the centre of attention, rather than technology itself. It’s only when we put our solution into the hands of our older adults do we really start to understand how it can be of a great benefit to them. For example, originally for our mobile app we dumbed down the interface – big buttons, bright colours, simplified functions. One of the things we’ve discovered is that once our older adults find usefulness, they will spend the time to learn to use it and be receptive towards it. This has informed the way that ConnectedLife developed its mobile app and the entire solution. We want to be as useful as possible rather than be as simplified as possible – there’s a big difference. A smart city is not just for citizens, it is also created by citizens. For ConnectedLife, technology is leveraged to benefit communities and families to become stronger and closer together. Connected Life Founder Daryl Arnold is an entrepreneur experienced in data, marketing, technology and sustainability. He believes in building businesses from the ground up, and is now focused on Smart Cities, Active Ageing, Civic Innovation, Open Data and the Internet of Things. 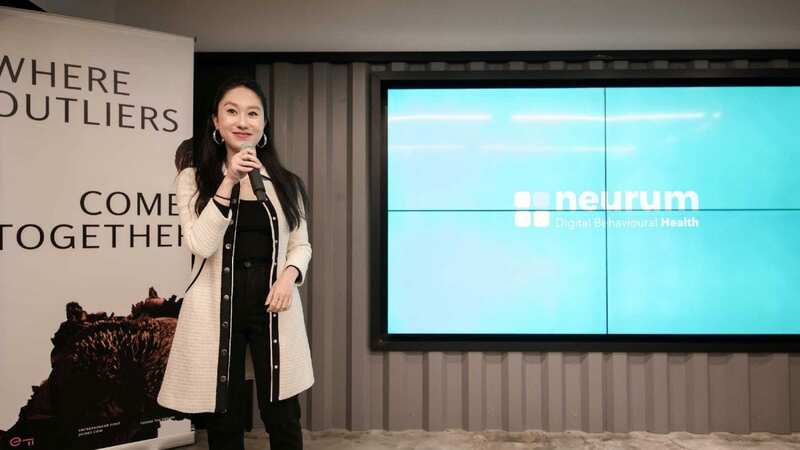 Daryl has established and funded several startups in Singapore including Newton Circus (Invention and Investment for Good), ConnectedLife (IoT, MedTech, Independent Living), Padang & Co (Open Innovation), Next Billion (Data Services, Emerging Markets), Datacraft Sciences (Advanced Data Science), DEX (Data is Everything-as-a-Service) and Ocean Protocol (Decentralized Data Exchange Protocol).